20 private acres, with local views looking toward Butte Mountain. This inviting modest home enjoys off grid living run by solar. 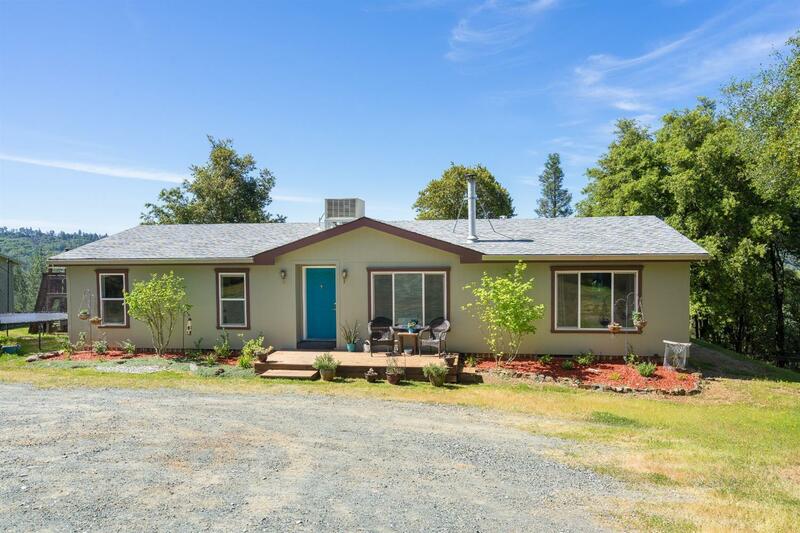 5'ish miles from downtown Sutter Creek, enjoy country living with easy access to amenities. Vaulted ceilings enhance the open floor plan. The kitchen has lots of counter space and a large center island. Paved access just shy of home, room to build a garage, bring the animals, or just enjoy the peace and quiet that this country property offers.